Cedar is a highly versatile timber both durable and beautiful. It has proven itself over time to perform in an array of internal and external uses thanks to its natural resistance to moisture, decay and insect damage. To see our range contact us now or view our price list. 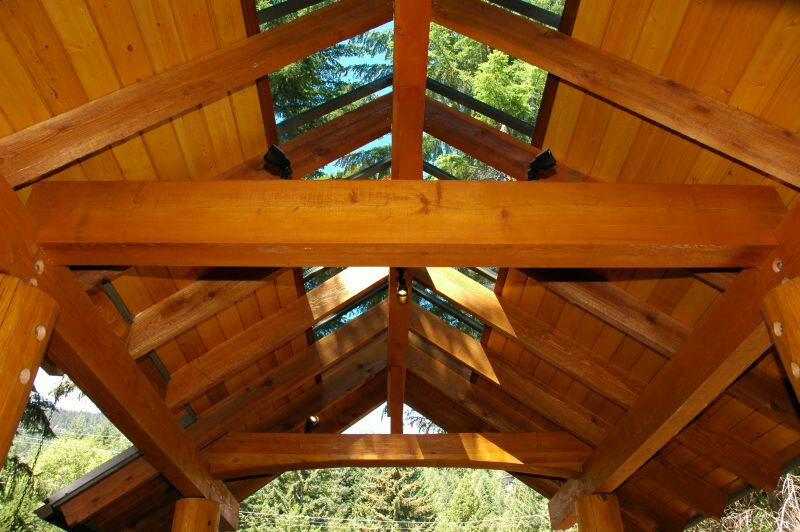 Austim has been importing western red cedar from British Columbia, Canada for over 20 years. We take pride in knowing it’s sustainably harvested from publicly managed forests (for every tree harvested, three new ones are planted), helping to achieve more forests in North America today than there was 100 years ago. Please call to determine size and length availability. With our re-manufacturing facilities on-site, we can cut these large sections down to smaller sizes if required. Just ask! 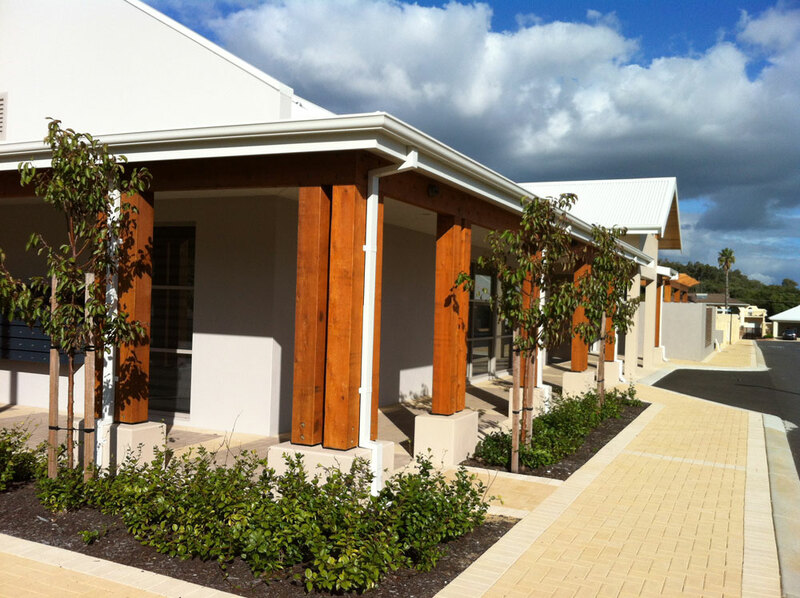 Austim are the structural timber supplier Perth trusts because we have all the answers. 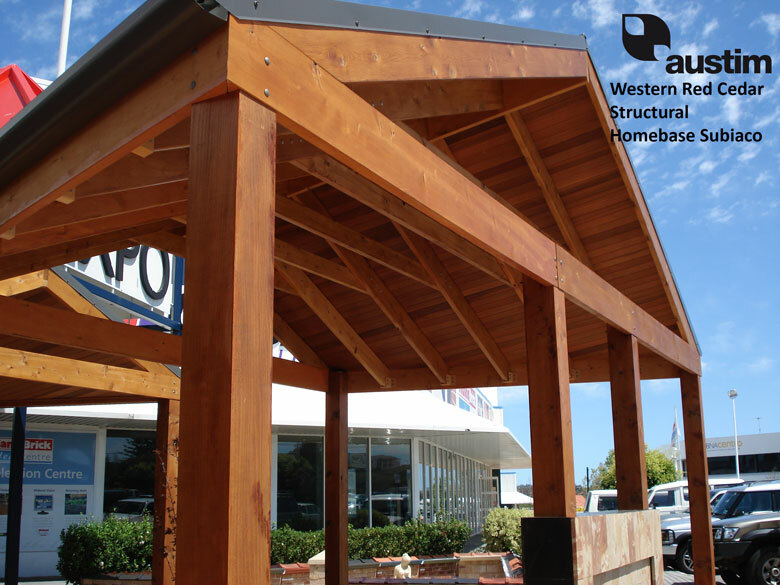 Got questions about western red cedar structural timber? Ask Austim!